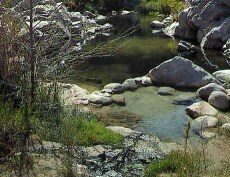 President Barack Obama signed legislation Monday to designate wilderness to Riverside County. The legislation designates nearly 2 million acres of wilderness throughout the county. Almost 700,000 acres will be in Southern California, with nearly 190,000 in Riverside County.